Here are the best deals at Bi-Lo this week for $1 or less. 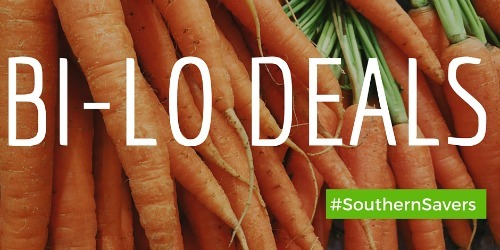 Don’t miss all the current Bi-Lo deals in the same place. Grab all the deals this week!